This presentation will cover the topic of Bio-Inspired Design, or design inspired by nature, and its use in creating efficient buildings that are connected with nature. 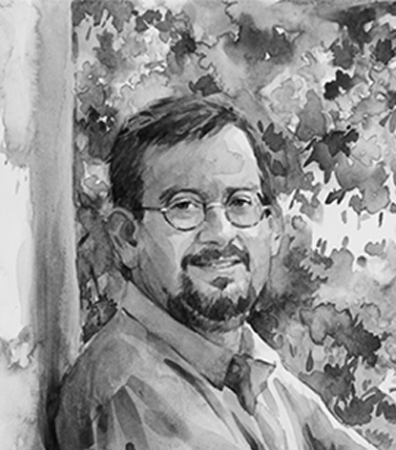 This presentation, given by Bill Browning of Terrapin Bright Green, will take a look at how buildings can lessen their toll on the environment by using nature as a precedent for design. Bill will also discuss his work in applying environmental strategies to corporations, government agencies and large-scale developments. Bill’s consulting firm, Terrapin Bright Green, brings innovative ideas to a range of diverse projects and helps clients think differently about environmental strategy, policy and related opportunities. 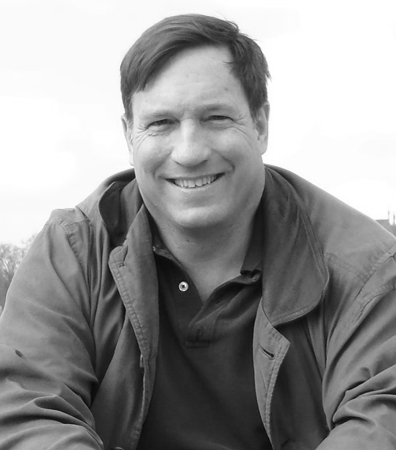 William D. Browning, Terrapin Bright Green LLC, received a Bachelor of environmental design from the University of Colorado and a MS in real estate development from MIT. In 1991, Browning founded Rocky Mountain Institute’s Green Development Services, which was awarded the President’s Council for Sustainable Development/Renew America Prize. In 2006 he became a principal in Terrapin Bright Green LLC, which crafts environmental strategies for corporations, government agencies and large-scale developments. Browning’s clients include Walmart’s Eco-mart, Starwood, Yellowstone National Park, Lucas Film’s Letterman Digital Arts Center, Disney, New Songdo City, Bank of America’s One Bryant Park, Google, the White House, and the Sydney 2000 Olympic Village. He coauthored Green Development: Integrating Ecology and Real Estate, Green Developments (CD-ROM), A Primer on Sustainable Building, Greening the Building and the Bottom Line, The Economics of Biophilia, and Midcentury (un)Modern. Browning was named one of five people “Making a Difference” by Buildings magazine, and an Honorary member of the AIA. He was a founding member of US Green Building Council’s Board of Directors, and is the Chair of the Greening America Board of Directors. He served on the DoD Defense Science Board Energy Task Force and the State Department’s Industry Advisory Group. The design of the 10th Street Corridor and the Overlook – the heart of the ecodistrict that connects the National Mall to the Southwest waterfront. The design of the Maryland Avenue – the prominent L’Enfant Street that could extend over the rail line, restoring a physical connection with the US Capitol. The urban design framework around Reservation 113 and the critical open space connection between development and public transportation. The Task Force also set aggressive goals for the ecodistrict based on Executive Order 13514 signed by President Obama in October of 2009. They include significantly reducing greenhouse gas emissions, increasing the energy and water performance of the built environment, and creating new sources of renewable energy. This course will discuss the sustainability strategies for the area, the revitalization scenarios, and the analyses that informed the Task Force recommendations. 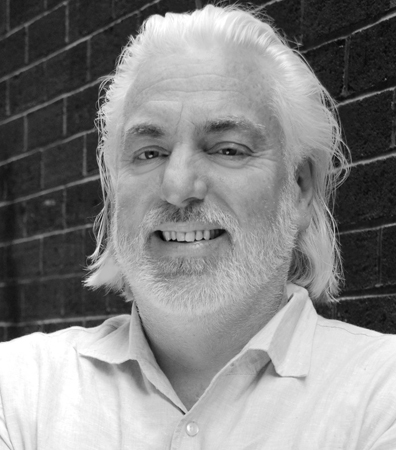 With 24 years of experience, Otto Condon is an Urban Design Principal in ZGF’s Washington, DC office. Originally from Minnesota, Otto has lived and worked across the country, including periods in Boston, Seattle, Portland, Chicago, and Washington, DC. Otto has been extensively involved in architecture, urban design and planning projects for downtowns, neighborhoods, transit, infrastructure and public realm improvements. He has considerable experience in the Washington, DC area working with District and Federal Agencies, Business Improvement Districts, and community organizations. His urban design and planning approach focuses on solutions that address placemaking, balancing modes, increasing pedestrian safety and sustainability. experience in long-range planning, design and sustainability. Her role as lead sustainability planner focuses on implementing the goals of Executive Order : Federal Leadership in Environmental, Energy and Economic Performance throughout the agency’s initiatives for the National Capital Region, including the SW Ecodistrict. 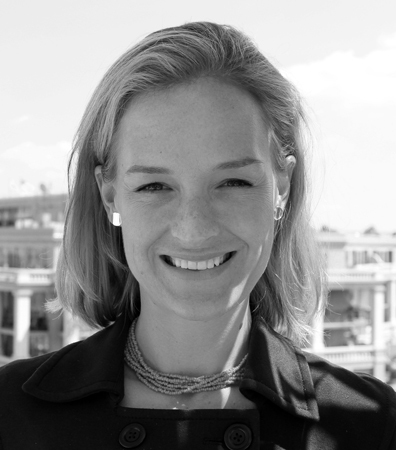 Ms. Sullivan previously worked on waterfront redevelopment projects with the Anacostia Waterfront Corporation in the District of Columbia and with the Portland, Oregon Office of Planning. She began her career at the San Francisco Planning Department. Ms.
Sullivan holds a Master’s in Urban and Regional Planning from Portland State University and a BA from the University of California, Los Angeles. This roundtable discussion featuring architects, engineers, contractors and building owners who will discuss the importance of the collaborative process in achieving sustainable buildings. The roundtable speakers, who have all been recognized as leaders in their field for sustainable design, will also share their industry experiences, lessons learned, and discuss what they see as future trends for green design. 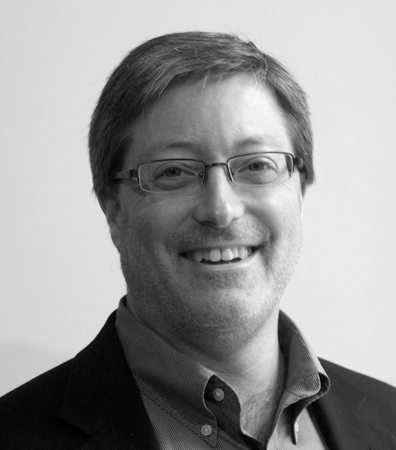 David Bell has a passion and expertise for integrating history, culture and sustainable design into the built environment. An award winning District of Columbia architect, he is involved in a variety of project types, scales and uses, including Educational Facilities, Libraries, Museums, Recreation Centers, Parks, Theaters, and mixed-use and multi-modal transportation centers. Critical skills include leading the public process and engaging communities in visioning. He is an expert in rehabilitation and creative accessibility upgrades to historic properties. His skills and interest are focused on integrating technology and traditional construction to achieve superior results with respect to conserving energy, environmental, financial and historic resources. Mr. Bell is committed to DC and has served on DC Preservation League, Cultural Tourism DC and AIA DC boards and is founding chair of the AIA DC High Performance Building Committee. He has recently been named to the advisory panel for the MLK Jr Memorial Library Renovation. 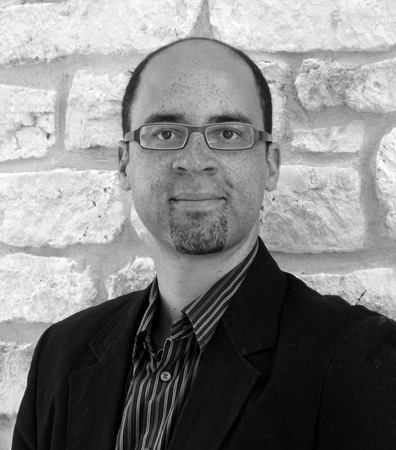 Christopher Grech is an Associate Professor at the Catholic University of America’s School of Architecture and Planning and Director of the Master of Sustainable Design Program. He is a member of the Royal Institute of British Architects and has practiced at some of the UK’s leading architectural and engineering practices such as Norman Foster & Partners, Arup Associates and Whitby Bird and Partners. Grech also has extensive teaching experience at The University of Michigan and The University of North Carolina at Charlotte as well as Oxford Brookes University in the UK. In Grech received The Catholic University of America’s Advancement of Teaching Award. DC’s entry to the Department of Energy Solar Decathlon which finished in seventh place. capacity building at HOK, and external consulting efforts in policy creation and implementation, education and engagement programs, tools and resource development. Anica works with both public and private sectors clients on campus and master planning, individual buildings and entire real estate portfolios, including existing building stock. implementation. 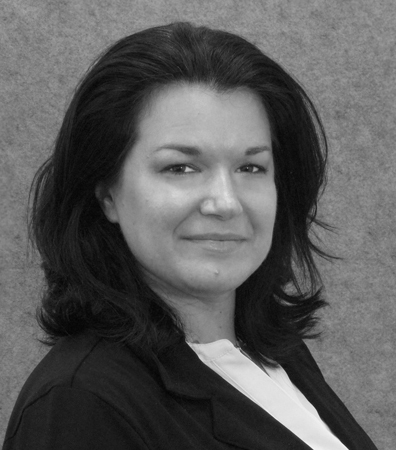 Anica served on the DC Green TAG to review and adapt the IgCC 2012 for adoption by the District of Columbia in 2013 and is currently appointed to the Mayor’s Green Building Advisory Council. Frontier: Principles of Sustainable Development, and recently authored the Sustainable Urban Planning Guidelines for New Growth in the Kingdom of Saudi Arabia. multidisciplinary team leadership. His passion for sustainable buildings is aligned with Integral Group’s values and he joined the team as Principal in 2012.
solar control to drive down loads and minimize the impact of active systems. methods/systems to provide better results for similar or less economic impact. LEED accredited professional with experience in obtaining certified to platinum certified ratings. She is able to lead and motivate individuals and teams in the art of building and problem solving. She has Extensive health care, education, laboratory, commercial and government construction experience.